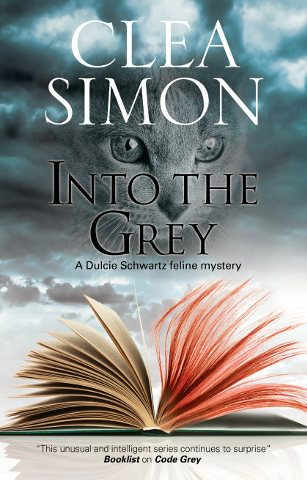 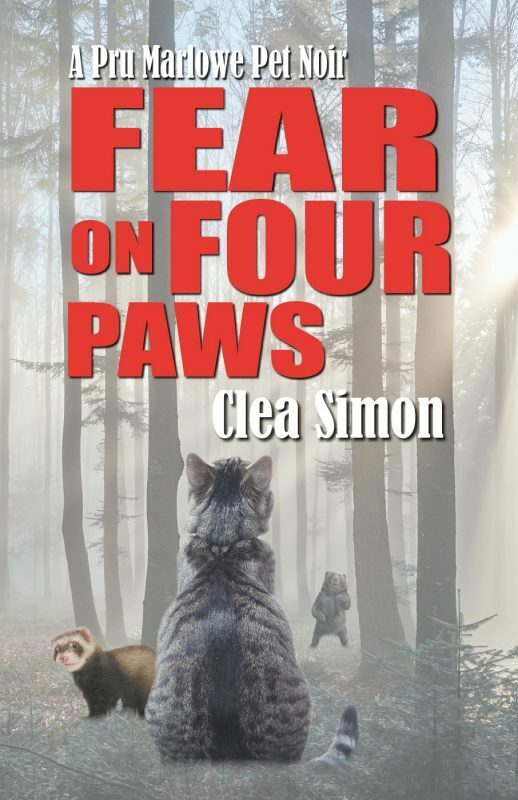 When Dulcie Schwartz hears a wolf late one night, on her way to pick up some papers from her office, she tries to dismiss it – but it’s too late for her peace of mind. 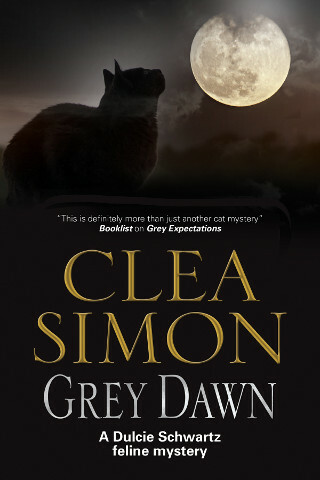 The noises, the dark building and an unnerving sighting of her adviser – looking strangely unhuman in the moonlight – all combine to thoroughly give her the creeps. 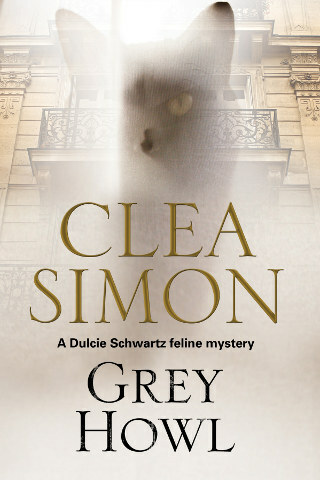 Could a missing book be haunted? 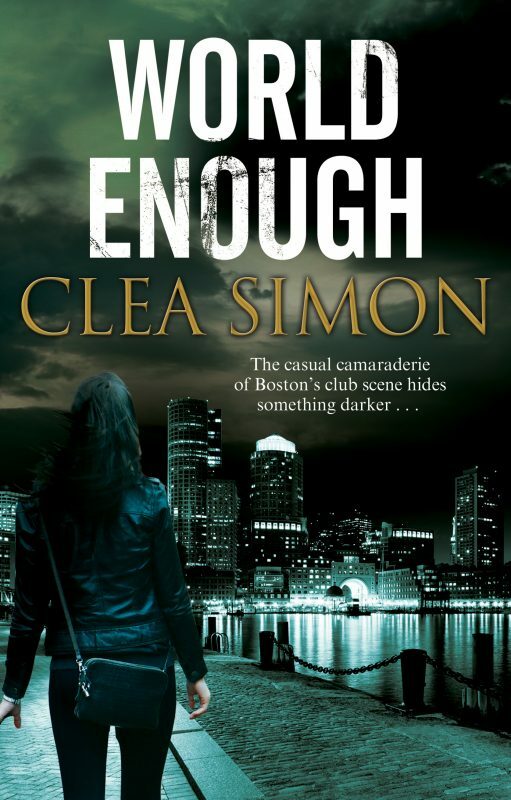 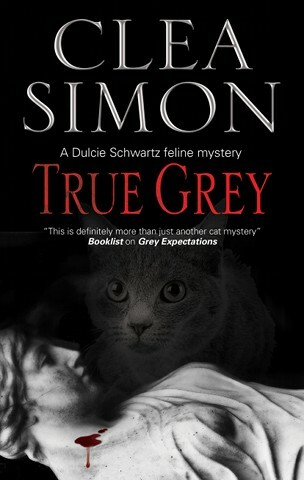 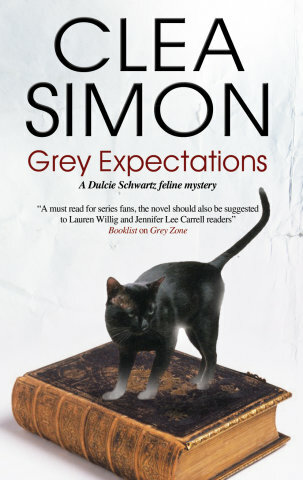 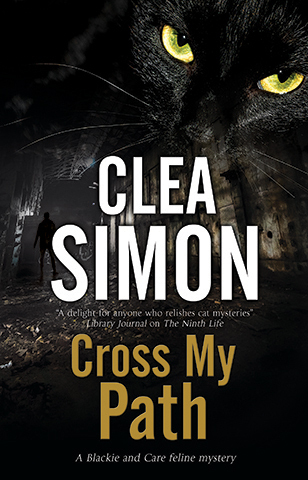 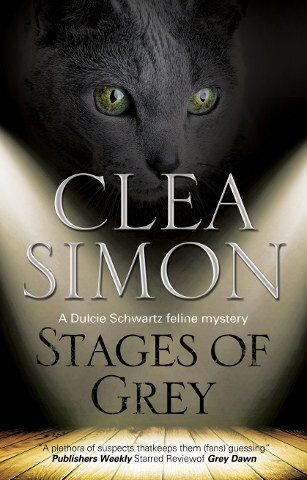 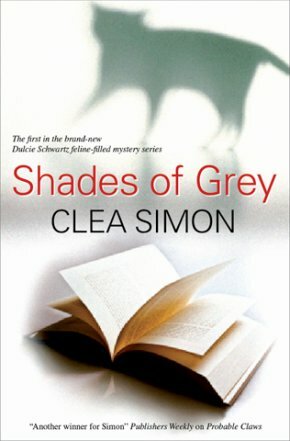 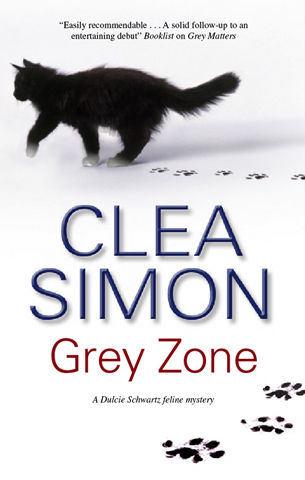 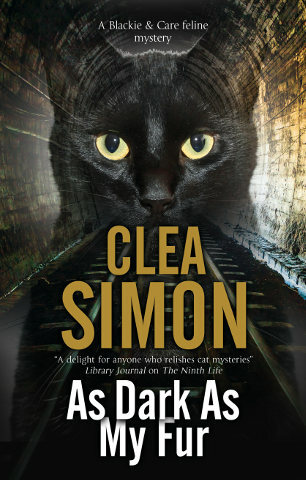 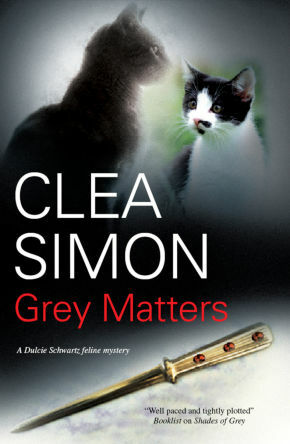 "Clea Simon paints a sweeping emotional cityscape that will stay with you long after you put the book down."